It's not expensive batteries for cars with standard electrical equipment. The battery is sold at a special price and additional discounts do not apply!!! 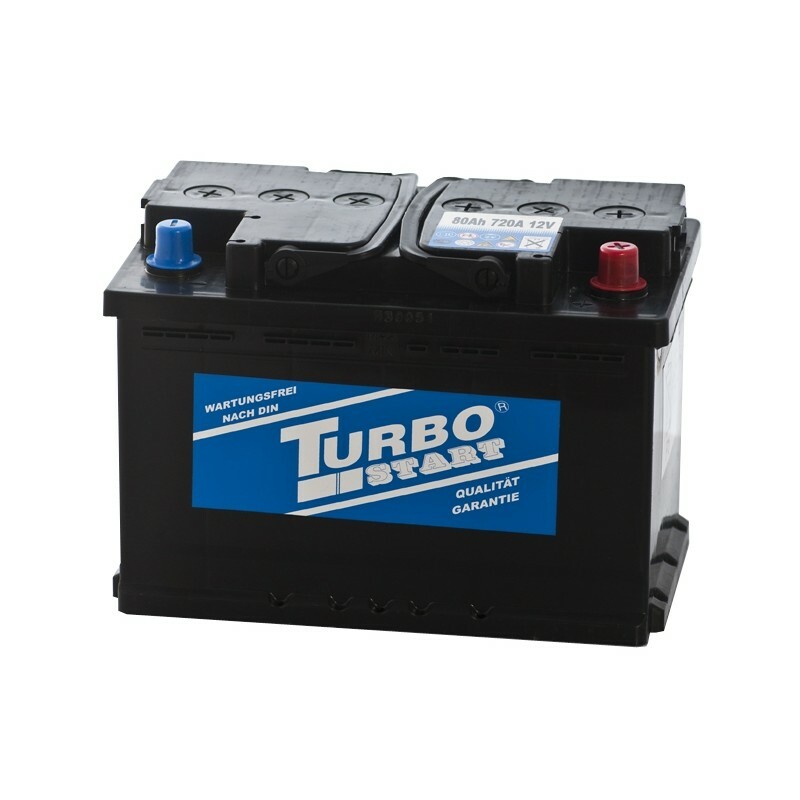 TURBOSTART batteries are produced in various European battery plants.